India claims it has demonstrated the capability of destroying satellites in orbit by shooting one of its own satellites with a missile launched from Earth. The country’s prime minister, Narendra Modi, announced this morning. The test seemingly proves that India has mastered what is known as anti-satellite, or ASAT, technology. But experts argue that such actions are concerning, as they can create hundreds to thousands of pieces of debris in space. The test, called Mission Shakti, destroyed one of India’s own satellites that was in low Earth orbit around 186 miles (300 kilometers) up, according to Modi. It took just three minutes for the missile to reach its target. Modi did not name the satellite, but Indian media and amateur satellite trackers believe that the destroyed probe was Microsat-R. 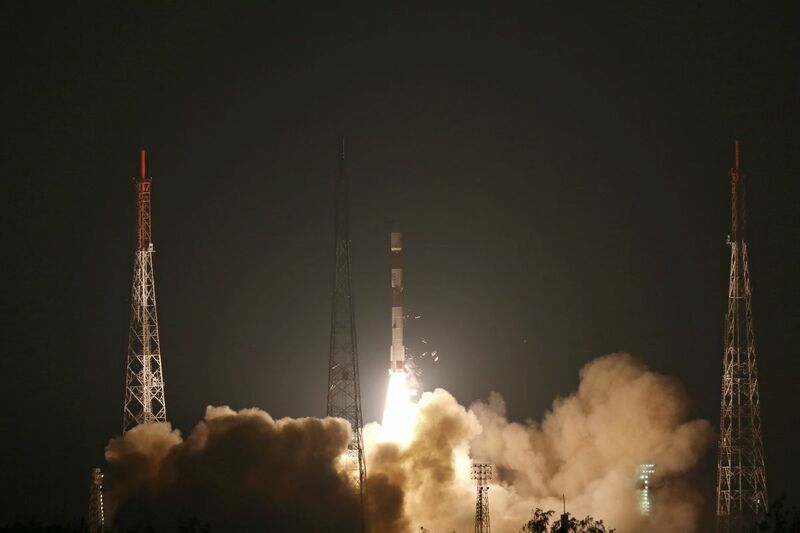 Weighing 1,630 pounds (740 kilograms), Microsat-R was a medium-sized military imaging satellite that was launched in January by the Indian Space Research Organization. For now, it’s unclear the exact effect this ASAT test had on the space environment. The Air Force’s main satellite tracking system, the US Space Surveillance Network, should get a better understanding of just how many pieces were created over the next few hours and days. Destroying satellites with missiles like this can potentially create between hundreds to thousands of pieces of debris that remain in space for many years. This happened in 2007 when China destroyed its own weather satellite during an ASAT test. 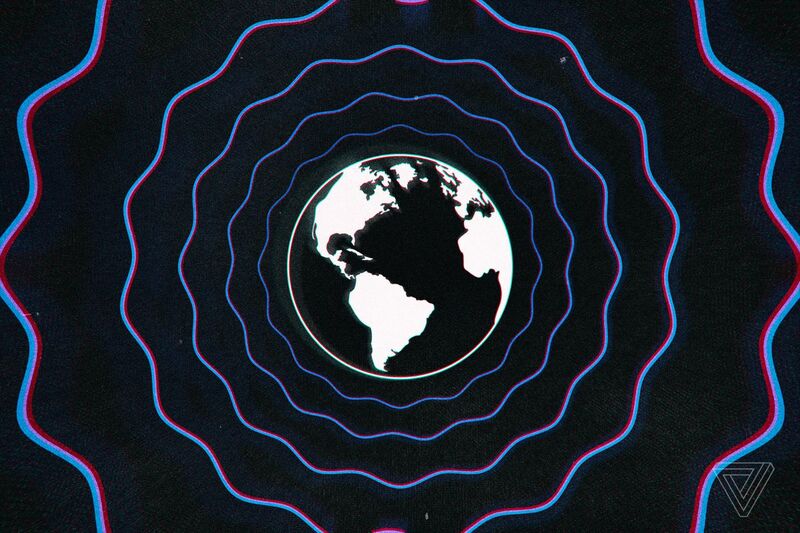 Amateur satellite trackers estimate that the test created more than 3,000 objects, many of which have remained in orbit for years since the incident. Pieces created from an ASAT test can stretch out in a stream over long distances, covering many miles in space along the satellite’s original orbit, even spreading to slightly higher and lower altitudes. “In the course of weeks and months, that stream will get broader and wider and more diffused,” Marco Langbroek, a satellite tracker and space situational awareness consultant for the Space Security Center of the Royal Dutch Air Force, tells The Verge. The good news about this test is that Microsat-R was in a relatively low orbit, so most of the pieces created from this event will probably fall to Earth within the next couple of weeks and months. And since the satellite is not incredibly large for a spacecraft, “it’s not something that will create a lot of debris that will be up there for many years to come like the Chinese anti-satellite test,” says Langbroek. The Chinese target was located at more than 500 miles (804 kilometers) high. Still, the pieces may pose a safety threat to launches traveling near the destroyed satellite’s orbit in the months ahead. In fact, the Indian ASAT test more closely parallels an ASAT test the United States conducted in 2008 known as Operation Burnt Frost. In February of that year, the military launched a missile at a failed satellite from the National Reconnaissance Office called USA 193 since its decay was orbiting rapidly. Part of the justification for the test was that the satellite contained toxic hydrazine fuel that could pose a threat if it landed near someone on the ground. The missile destroyed USA 193 when it was about 150 miles (240 kilometers) above the Earth, creating a cloud of debris that fell to Earth less than a year later. However, some of the debris from that test was blasted to a much higher orbit. Conducting a successful ASAT test is, foremost, a political show of strength. Not only does it prove a country’s capability to shoot down potentially hostile satellites, but similar technology could — in theory — be used to intercept intercontinental ballistic missiles that pose a threat to a nation. India says that it did not break any international laws by conducting this test. The primary international treaty governing how nations should behave in space is the Outer Space Treaty, which entered into force in 1967. That treaty bans the use of weapons of mass destruction in orbit, but it does not explicitly ban the use of missile technologies used for ASAT.